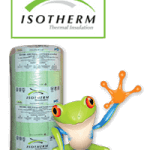 The 145mm Isotherm is a polyester type Roof Insulation that is manufactured from PET plastic bottles. 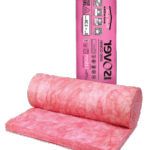 This product is regarded as one of the most Eco-friendly insulation products on the market. 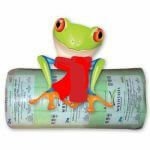 In fact, I don’t believe that you will find a 145mm Isotherm Price Single Pack anywhere to match our prices. 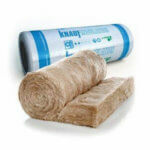 We stock all the Isotherm Insulation products. 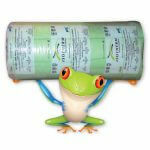 The Single Pack Isotherm Rolls are 5000 x 1200 x 145mm. 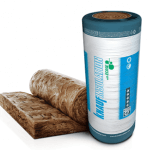 The 145mm Isotherm Price Single Pack has been discounted substantially to encourage as many homeowners as possible to install insulation and become SANS compliant. 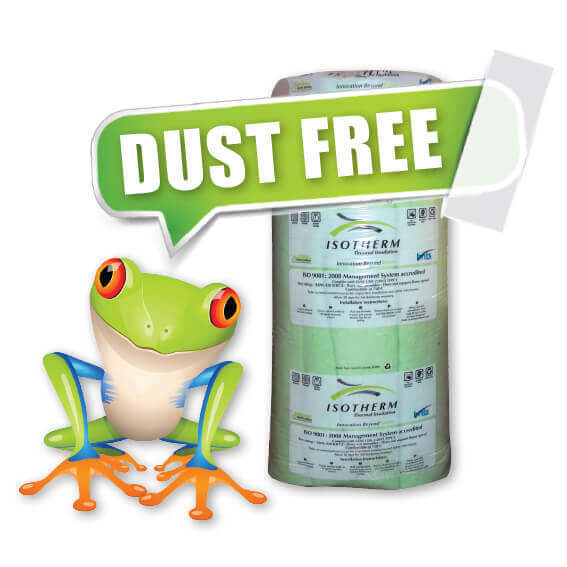 In fact, this will save money on energy as the need for heating and cooling will be reduced substantially. The added benefit is that we are reducing the global footprint and global warming.